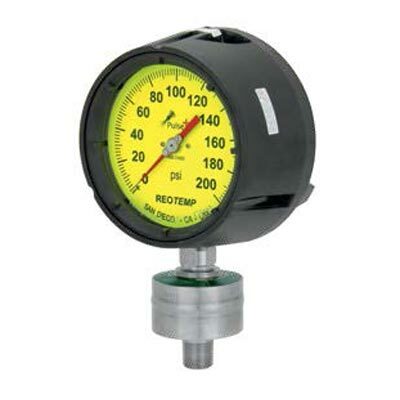 Aircom has been a proud distributor of Reotemp Instruments products for almost 20 years. 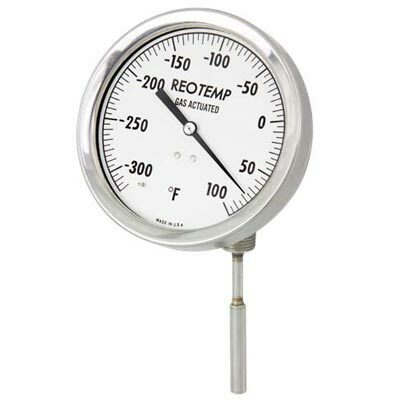 Reotemp is a globally recognized ISO 9001 manufacturer of temperature and pressure instrumentation. 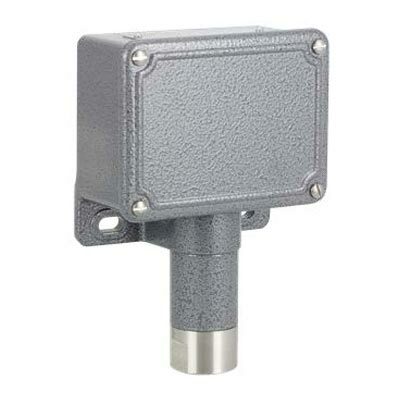 Reotemp sells through a mature distribution network that reaches 30 countries worldwide. 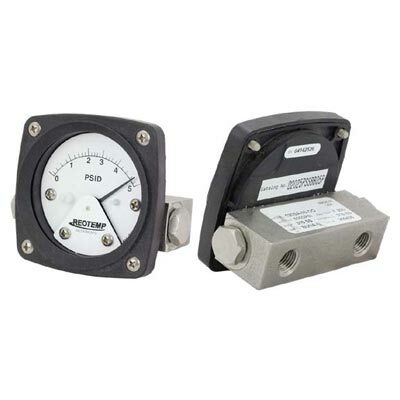 The product scope Aircom represents provides bimetal thermometers, pressure gauges, diaphragm seals, compost thermometers, and related accessories to a variety of process markets. Reotemp’s reputation is built on high quality products, quick standard lead times, and exceptional support. 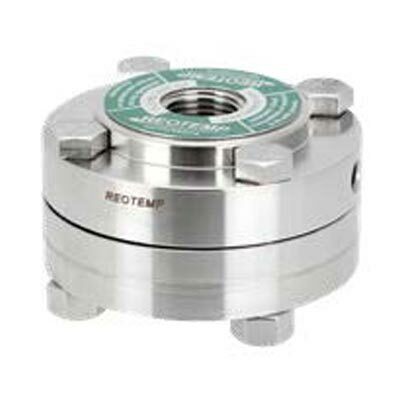 Reotmep provides both standard and application specific products and is ready and willing to find a solution to all of your temperature and pressure needs.